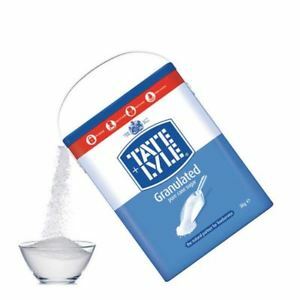 Tate and Lyle Granulated Sugar 3kg. 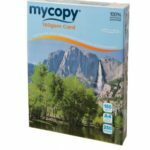 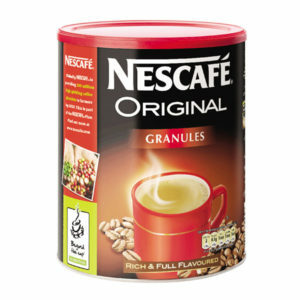 Nescafe original coffee, 750g tub. 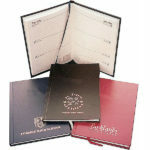 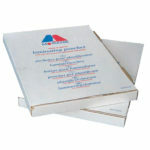 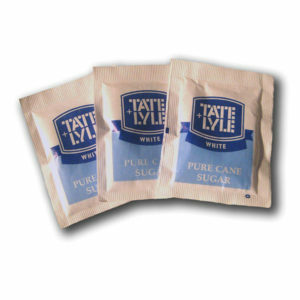 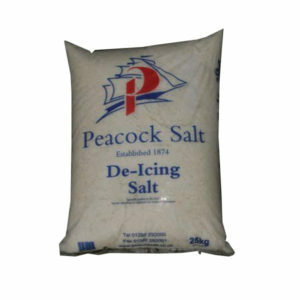 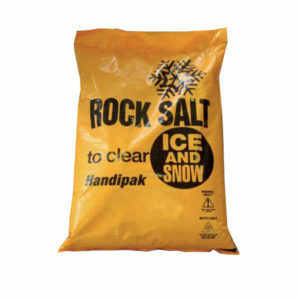 Tate Lyle granulated sugar sachets available in white or brown. 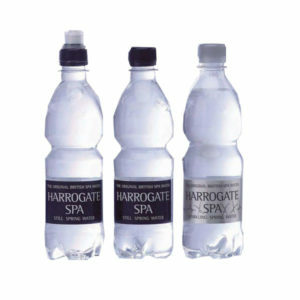 Harrogate Spa natural still spring water in 500ml bottles. 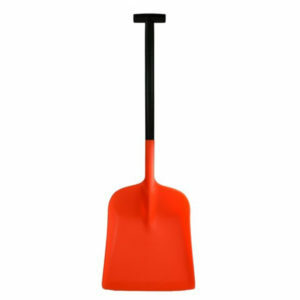 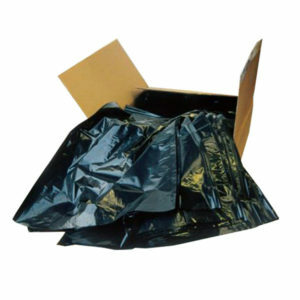 with Screw or Sports Cap.